Project Management Professional (PMP) designation confirms that you have the fundamental understanding and knowledge of best practices in project management and have reasonable experience in the field. An Intense PMP Boot Camp is the right choice to prepare for the exam and pass it on first try. PMP certification is offered by Project Management Institute and requires various qualifications to be eligible. More information on the requirements can be obtained from PMI® website. The Intense PMP Boot Camp is focused on getting participants ready for the exam. 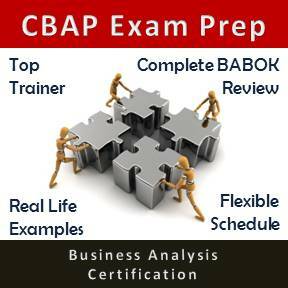 It is a rapid but thorough review of the content that covers the exam. Most PMP exam eligible participants will be ready at the end of the Intense PMP Boot Camp though some may require further study and sample questions practice. This boot camp is not suitable for the professional who are just starting their career in project management. 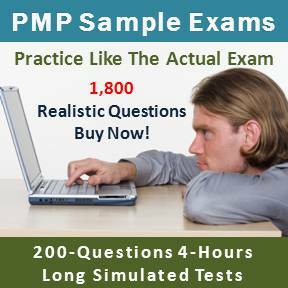 We recommend the PMP Exam Prep course for such professionals. One of the best trainers in the industry consistently rated as "Exceeded Expectations"
Objective: Prepare for the PMP exam, boost your confidence and significantly improve your PMP exam scoring. Refresh, Clarify, Grasp, Practice, and Apply Project Management Body of Knowledge concepts as well as strategies to identify and attempt various question types. Courses can also be held at other locations including Barrie, Hamilton, Waterloo, Oshawa, Ottawa, etc. Please contact to discuss course location. The boot camp fee can be paid by any of the following methods. Group and corporate discounts are available. Please contact to discuss.